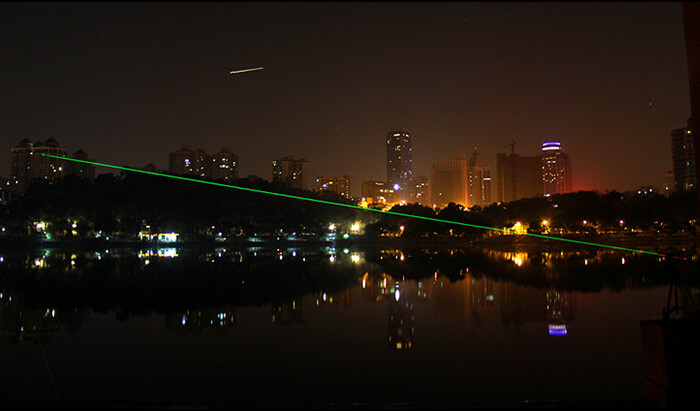 When using laser pens for astronomy there is always light in the sky. 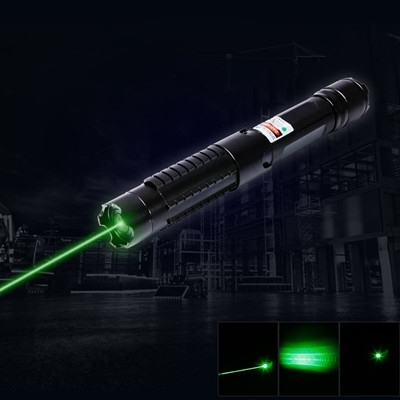 Using the wrong color laser pointer the dot will be difficult for people to see what you are pointing at. 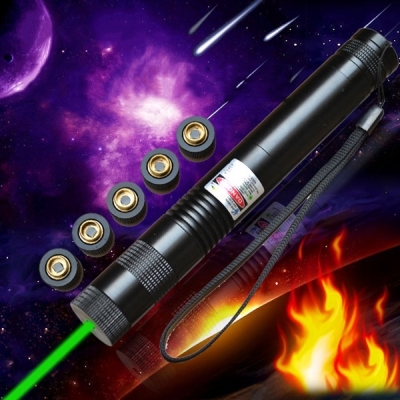 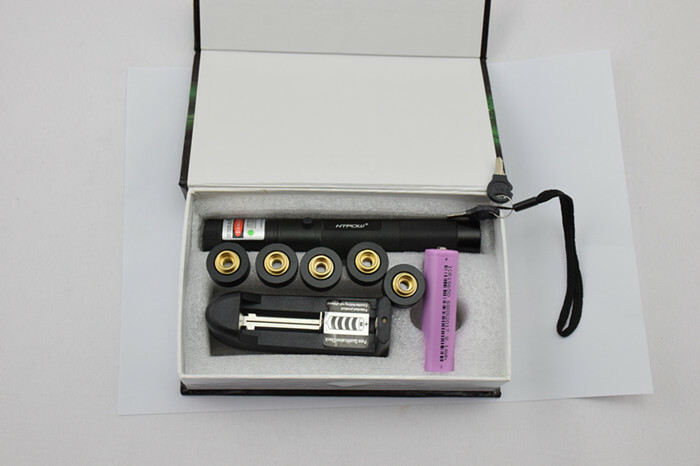 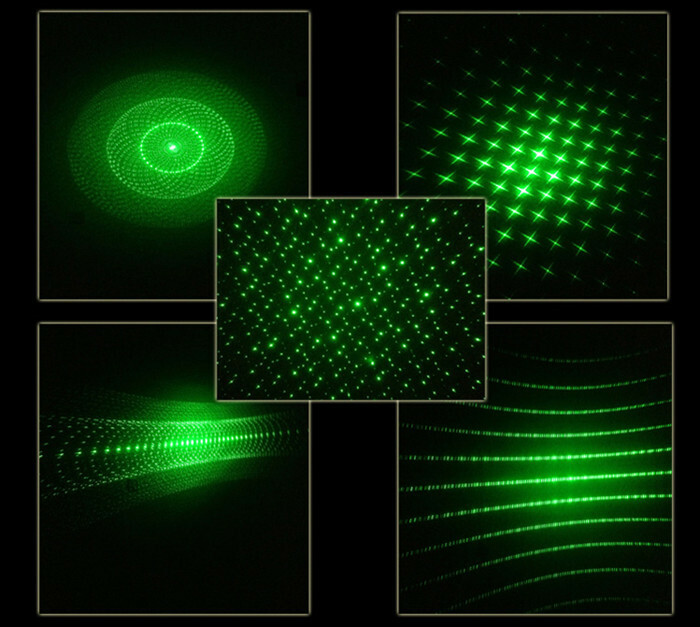 Laser pens for sale which use 500mw green laser light beams are the visible and easiest to see when pointing at a lit screen, in a lit room or for astronomy. 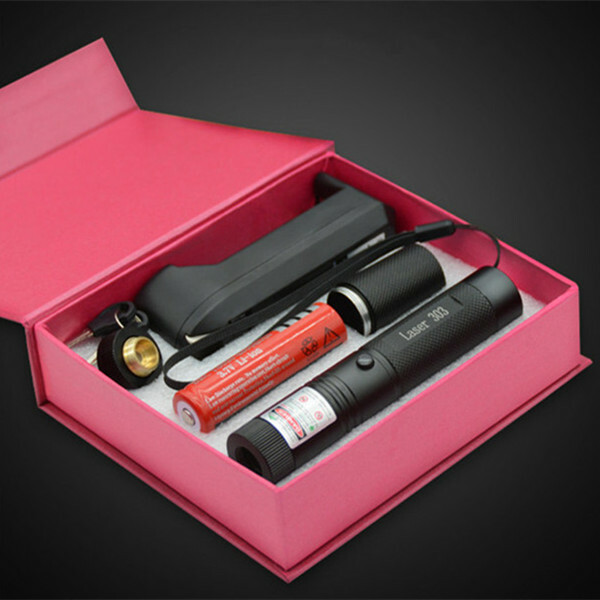 • 100% brand new high quality and perfect design. 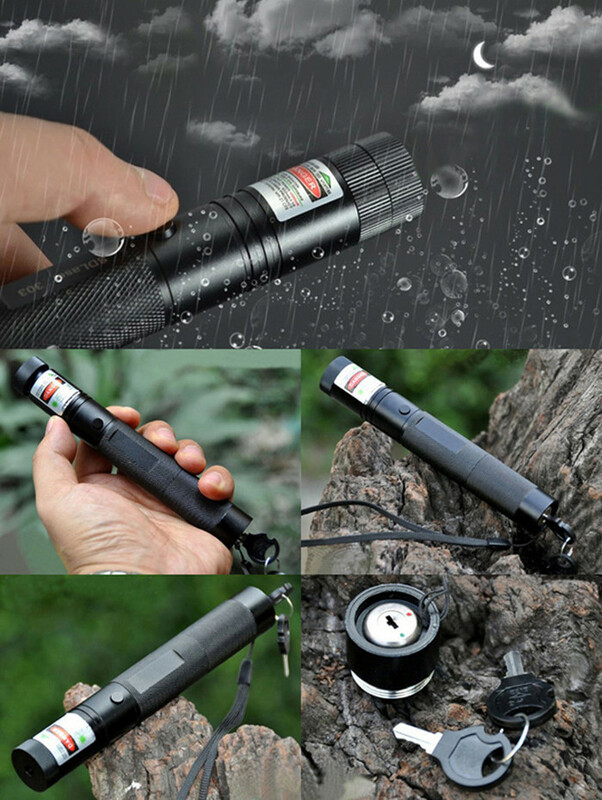 • Actual photo shown, simple and easy to use. 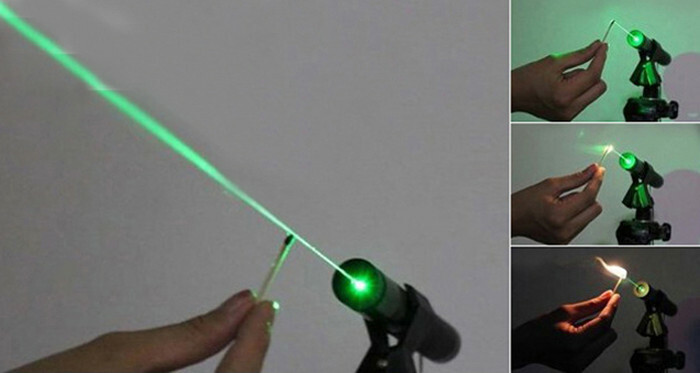 • Use your green laser pointer to point at any desired targets on projection screen, video. 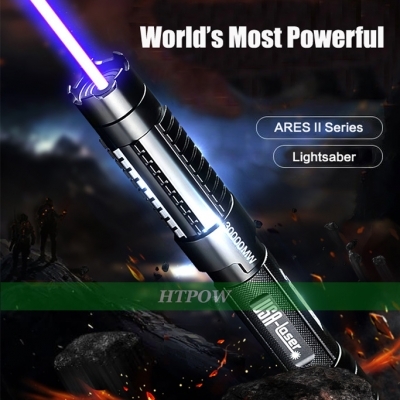 • Across the sky, allowing you to find the stars in the fan days you want the stars, is the leader in the vast sky. 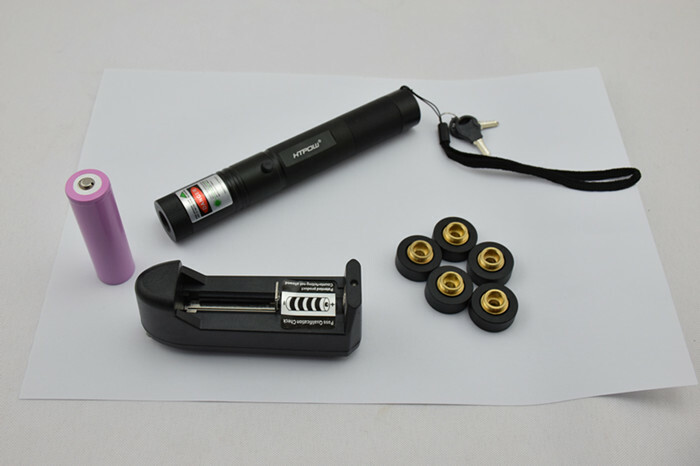 • Power saving, lightweight, suitable for putting in your pocket or handbags. 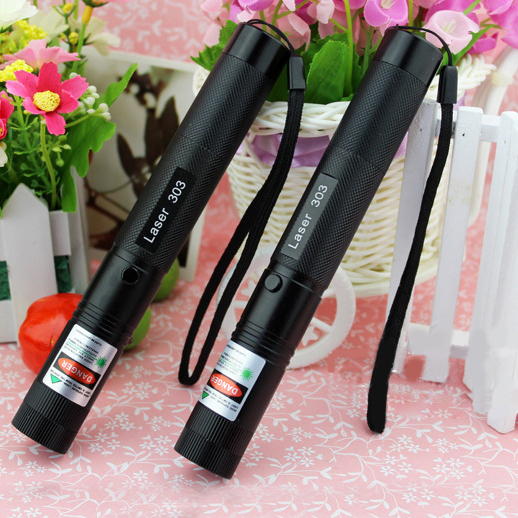 • This green laser 500mw can be used for presentation, teaching indicator, children amusement and more. 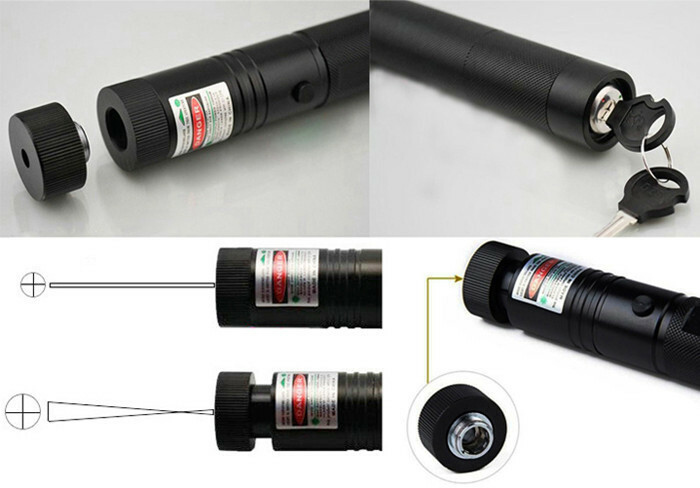 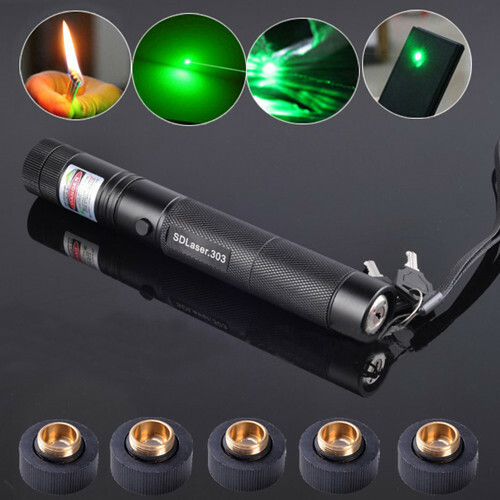 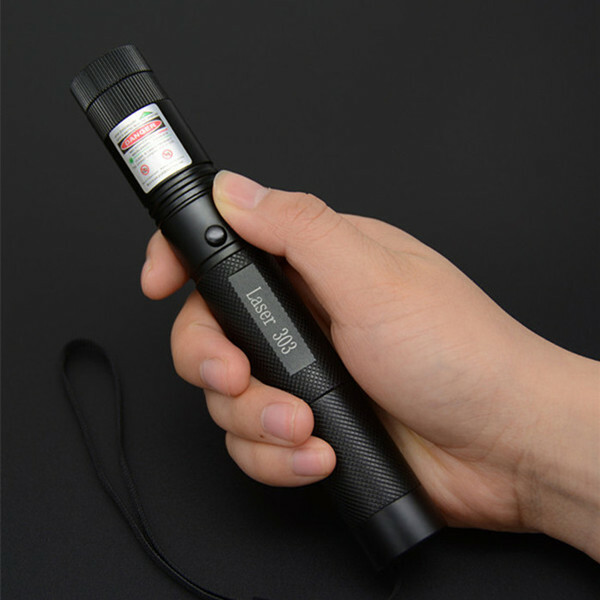 • This high quality laser flashlight adopts the latest technology optics and microelectronics. 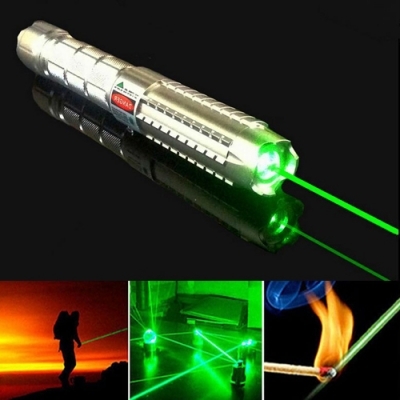 ★ absolutely not allow the use of a laser beam eyes of humans and animals against irradiation! 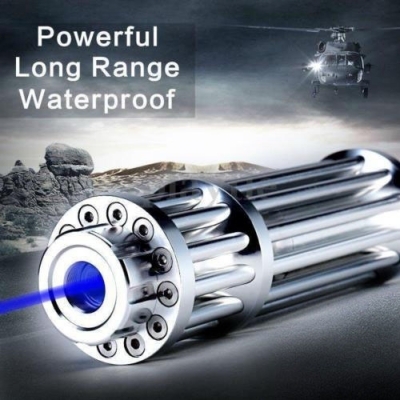 ★ Continuous laser light time recommends not more than 30 seconds, whether it's because of overheating and affect the life of the laser! 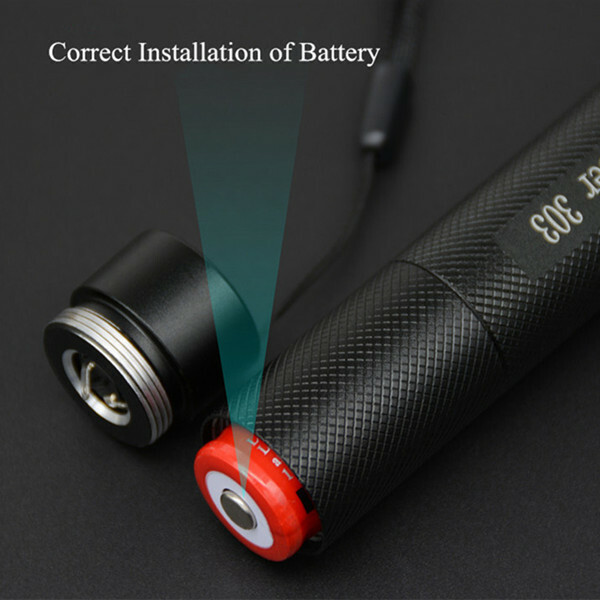 ★ When not in use, remove the battery, put the child is not easy to get a place! 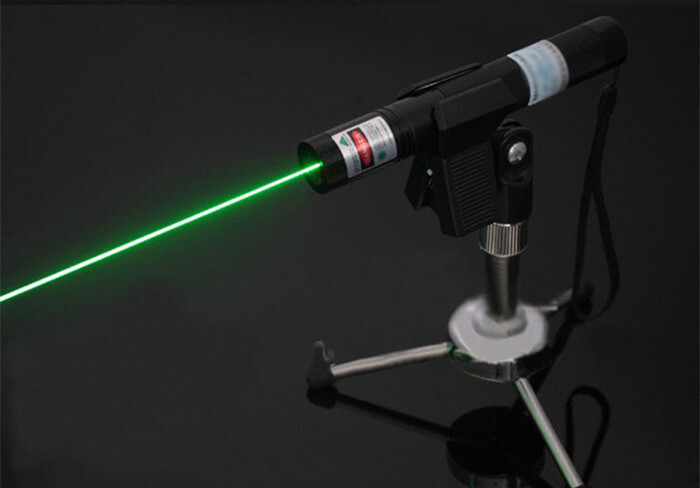 ★ If found laser 500mw beam brightness severely reduces please note to recharge the battery or replace the battery. 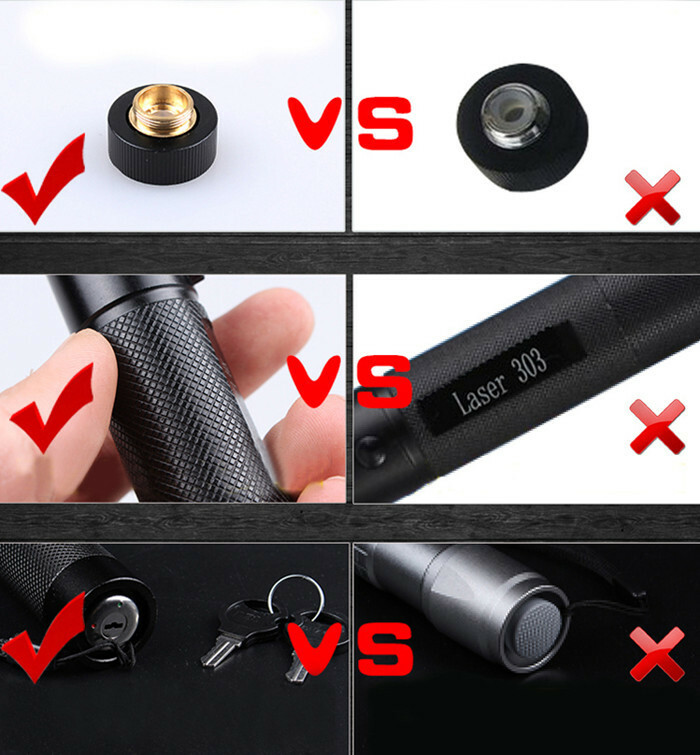 ★ Do not exceed 30 seconds for continuous use, otherwise it will affect service life.